Well I hope everyone had a nice Christmas and a happy new year. I want to thank everyone for a great 2013. 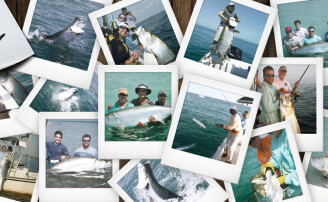 We ran a lot of charters, caught a ton of fish and some real trophies. The best catch was a massive Tarpon that I guesstimated to be near 300 pounds. One of my fellow captains measured one out of the same school that would have crushed the world record, had he killed the fish. You can bet that we know now it’s more than possible to weigh in a new official world record and you can sure bet we will be shooting for it from this point on. Over all the fishing was really tremendous last year. It was my best year offshore ever. It was one of our better years inshore in a few years as well. 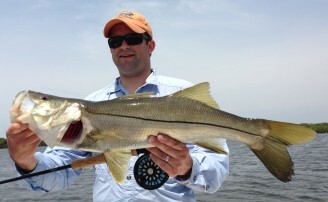 The Snook are rebounding well; it was a great year for Redfish and a banner year for large Trout. It’s good to see, as we head into the future, that our fishing remains strong. I would like to take this opportunity to thank everyone who fished with me last year, and past years for supporting my business. It’s because of you that my dream to be a charter captain has been made possible. I would also like to give all my patron fishermen a heads up that it’s time to start planning for spring and summer trips as my schedule fills quickly. 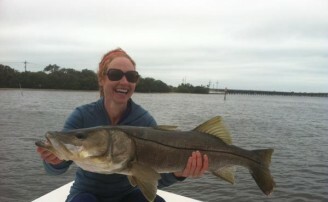 February and March are two of our very best months for inshore flats fishing. April is also a great inshore month as well as our very best for offshore fishing. May through July is our peak Tarpon time. I wish everyone a great 2014. I am excited to see what this year brings for us on the water.